What Small Zoom Lens Can Best Handle Low Light? What Is A Good Small Lens To Take Pictures In Low Light? Answer: Hi Linda! I can guess from your question that you've probably already played around with your kit lens and can see some of its short comings. Those basic lenses that often come with a new DSLR cameras are great for photographers trying to figure out the art behind photography. They perform fine when you are taking pictures with plenty of light but when the lights get low these kit lenses begin to show signs of weakness. If you want to learn more about mastering low light photography check out my free ebook, Fighting the Evils of Darkness (look for the evil Sith lord at the top of this page). So, it's time to upgrade to a "real" lens that can perform well in more challenging situations. There are a number of options that will give you similar results but in the end the one thing you want to look for in a zoom lens that performs well in low light is a low (and constant) aperture. If, in fact, you are looking to upgrade from a kit lens you will notice that the kit lens probably has an aperture of f/3.5-5.6 (or something similar). There are two things to notice in a lens with a aperture of f/3.5-5.6. One, the widest aperture setting the camera will allow is f/3.5. While f/3.5 is good it is not as good as f/2.8. And certainly not as good as f/1.8. The other important thing to notice about a lens with an aperture of f/3.5-5.6 is the fact that there are two apertures. This means that as you zoom in the lens will automatically inch toward f/5.6. This in turn means that when you zoom in you are losing light as it comes through the lens because the aperture closes as you zoom. The real world implications mean that you will be forced to use a slow shutter speed (and risk blurry pictures if the camera or your subject moves). Or you will need to let in more light by raising your ISO. This means that you may be able to stop the action but your pictures will have more noise as a result. The beauty of a constant aperture of f/2.8 is that you will not loose any light when you zoom your lens in. Your lens' aperture will remain at f/2.8 (or whatever setting you are using) when zoomed in. This is a tremendous help when shooting in low light. Another great aspect of lenses that have a constant f/2.8 is that you are likely getting better glass inside your lens. Glass, and the quality of it, are critical in creating pictures. Ok. So now you know a little bit more about lenses. But which lens is going to give you what you need (in this case, taking better pictures in low light)? The Sigma 17-50mm f/2.8 EX DG is an excellent lens. I have used this lens in the past and was very pleased with how it performed. Pictures were sharp and colors were always good. I eventually sold this lens for the bigger Canon 15-85mm f/3.5-5.6 because of the increase in zoom range. In doing so, I took a hit with the aperture of the Canon 15-85mm and I have noticed that the Sigma 17-50mm took "better" pictures but I am still pleased with the Canon 15-85 because it solved a bigger zoom range need for me. 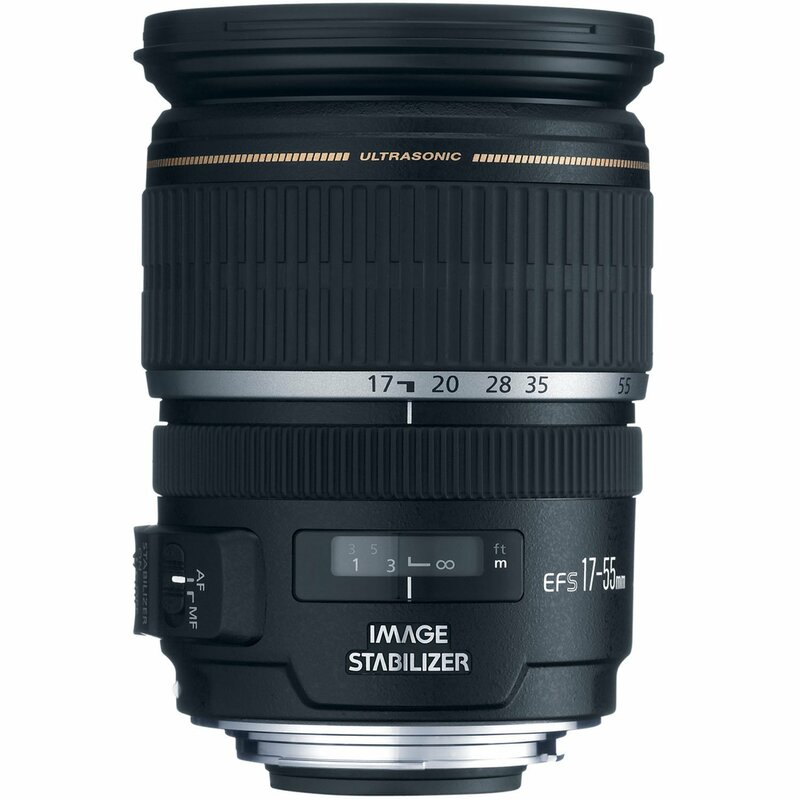 You can read my full review of the Sigma 17-50mm f/2.8 EX DG lens. 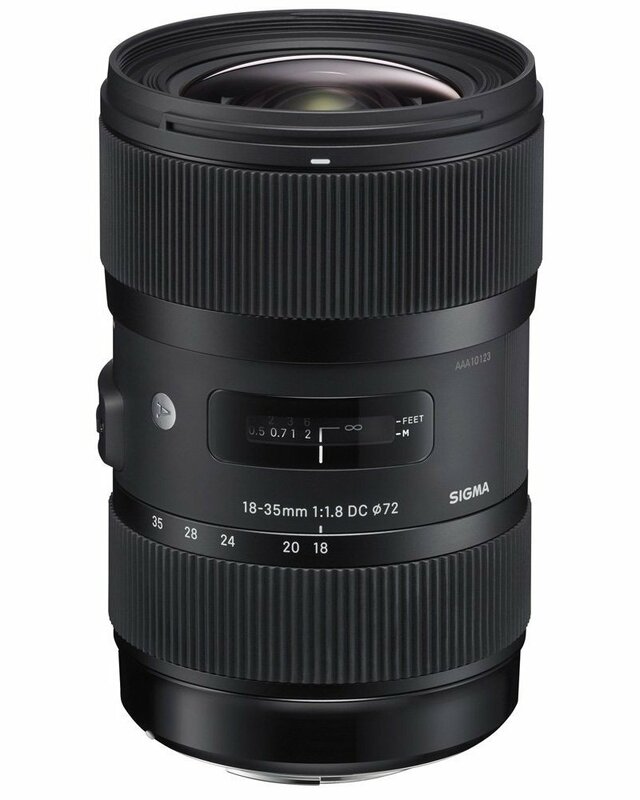 Or you can just go ahead and buy the Sigma 17-50mm f/2.8 EX DG lens now and get on with taking pictures. 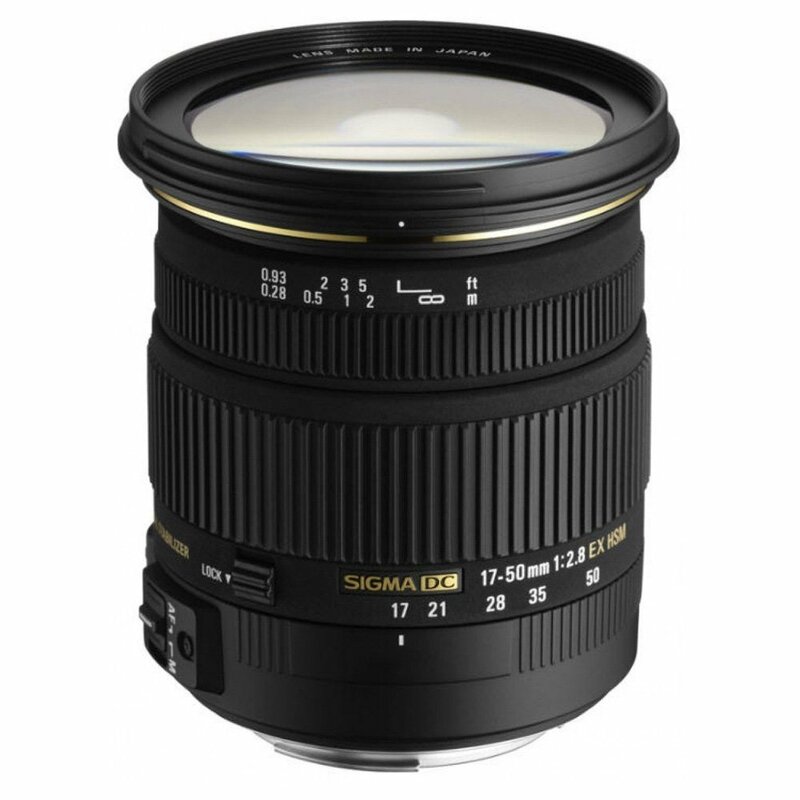 Another interesting lens you may want to consider is the Sigma 18-35mm f/1.8 DC HSM. Its zoom range is less than the typical 18-50mm lens but you get an incredible constant f/1.8 in a zoom lens. This will give you a lot more room to take pictures in low light. I have not used this lens and can only comment based on what I have read. But what I have read indicates that this lens may be a good choice to consider if you find yourself doing a lot of low light street (or impromptu) shooting. Tamron is another lens maker that provides lenses for multiple camera makers (just like Sigma). 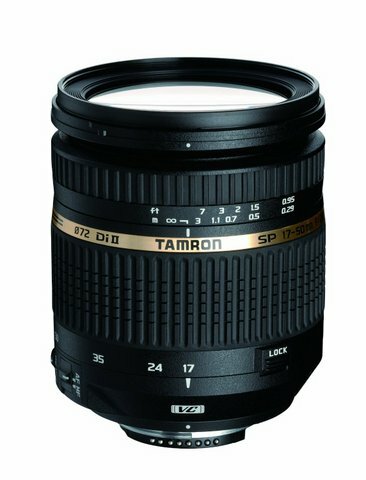 The Tamron AF 17-50mm f/2.8 SP XR Di II VC is similar to the Sigma 17-50mm in that it employs a constant f/2.8 aperture no matter whether you are zoomed in or zoomed out. I cannot personally vouch for this lens but it is one to consider. 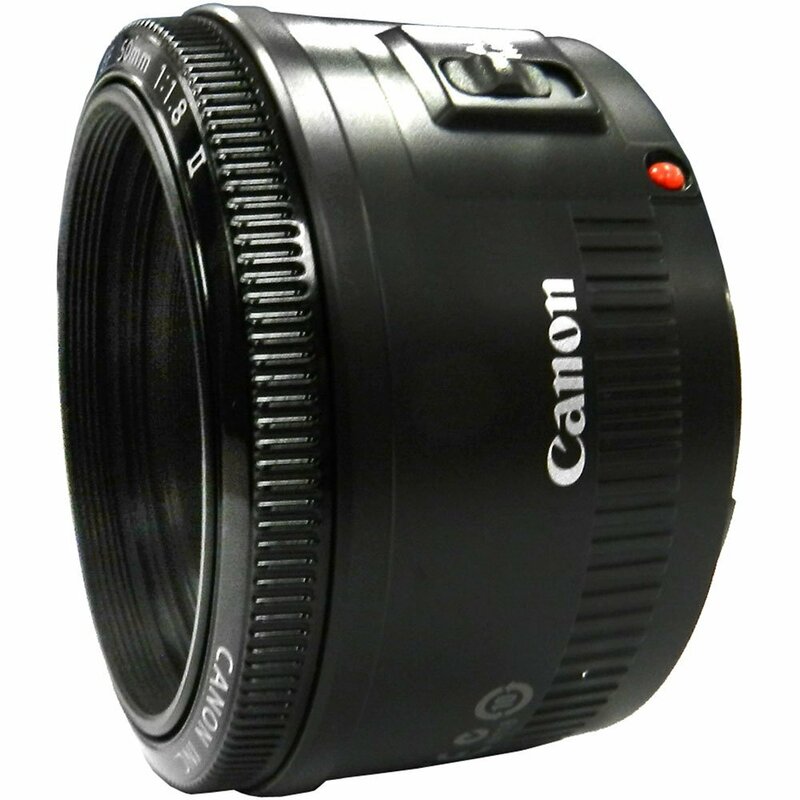 As you look around at lenses for your Canon 600D you will probably come across the Canon 17-55mm f/2.8 IS USM lens. It has a constant f/2.8 aperture (great!) and it covers the same basic zoom range of 17-50mm (excellent!). But, this lens is not small. It's not a monster lens but it may not be the lens you want to carry around all day and it may be a little big for your 600D. This is a great lens but it is not small. So, I will just leave it at that. Another lens that you should be aware of that fits the "small" requirement but misses on the "zoom" part is the Canon 50mm f/1.8 II. This is a great little lens that takes great pictures and only costs around $100. With it you get a great f/1.8 aperture setting that performs well in low light. This is a great lens just to have. It's small and lightweight and performs very well given that it has such a low price point. You can check out my full review of the Canon 50mm f/1.8 II lens. Or you can learn more about the Canon 50mm f/1.8 II lens on Amazon. This short list doesn't cover everything. What lens do you use? Share your thoughts in the comment section below. Thanks!